Switzerland, Europe, USA and other regions of the world. Bible verse from Psalm 106:1 Praise the LORD. Give thanks to the LORD, for he is good; his love endures forever. The Switzerland flag is square, it is one of only two square sovereign-state flags, the other is the flag of Vatican City. 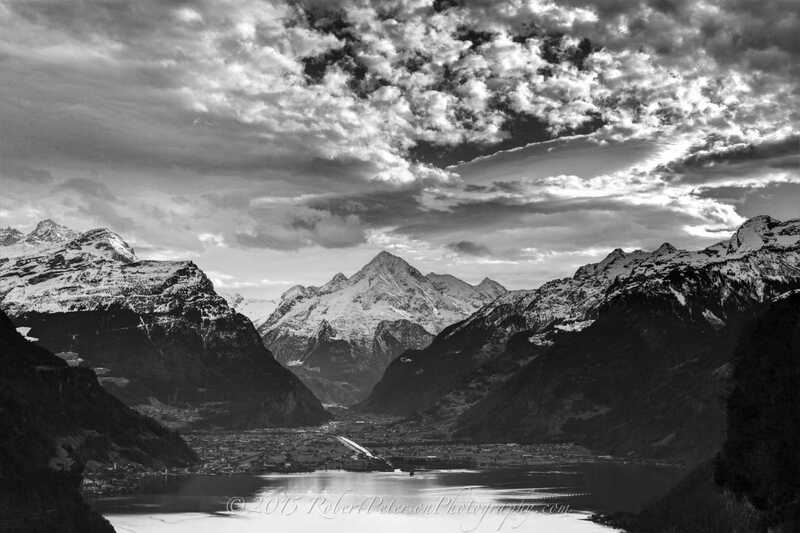 Switzerland has 4 official languages: German, French, Italian, and Romansh. In the German parts of Switzerland, the spoken language is Swiss German, but the written language is high German. Also TV is mostly in high german along with newspapers. The international abbreviation for Switzerland is CH, which comes from “Confoederatio Helvetica”, which is the Latin name for Switzerland. The number 1 is often written like a US 7, and a 7 is written with a horizontal line across the middle of it. Switzerland’s richest resident is Sweden’s Ingvar Kamprad, the founder of IKEA. He is worth about 35,000,000,000 Swiss Francs. Around 8 million residents, of which about 2 million are foreigners. 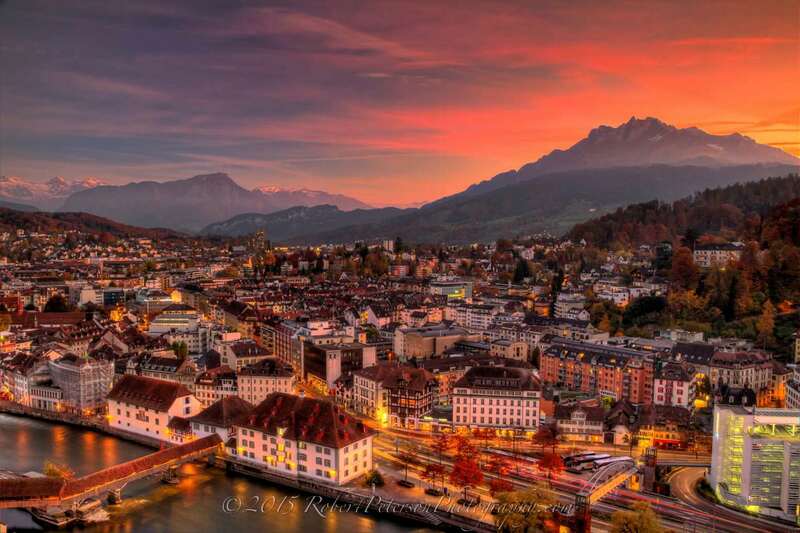 Switzerland is famous for its chocolate, cheese, banking system, watches and the Swiss Alps mountains. Swiss Guards protect the Vatican, in the Vatican City and they are dual citizens and the only Swiss citizens allowed to serve in foreign armies. Some of the most popular sports in Switzerland are skiing, snowboarding, soccer, biking and hiking in the mountains. Traditional Swiss sports include Schwingen (wrestling), Hornussen (a cross between baseball and golf) and Steinstossen (stone throwing). View from Seelisberg, Switzerland looking towards Altdorf, Switzerland. This photo was taken on January 10th, 2015 with my Canon 7D. I also took many photos of this scene to create a time-lapse video, but I have not created the time-lapse yet. Here is a sample of my latest blog posts. They will be mostly photography related, but I will probably throw in some other non-photography posts from time to time also.